Over $1 million per month in NEW growth was generated in Virginia’s Blue Ridge during 2016! 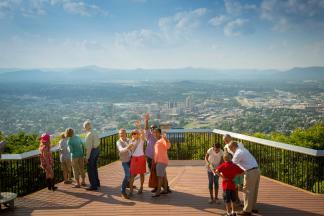 Direct travel expenditures by visitors grew to $813 million over the previous year&apos;s $800 million. This marks the 7th CONSECUTIVE year of RECORD growth! 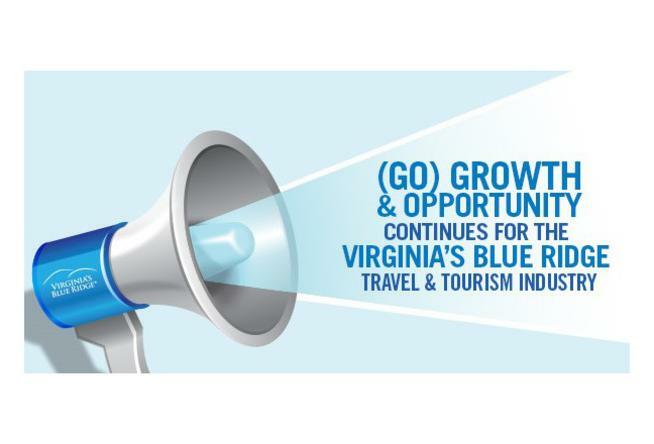 Investments from the Cities of Roanoke and Salem and the Counties of Roanoke, Franklin, and Botetourt as well as the support of over 1,350 travel-related partner businesses allowed Virginia’s Blue Ridge to achieve a NEW higher level of performance outcome. 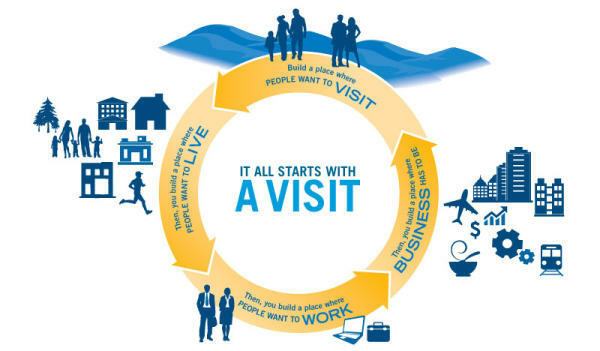 Development of new products and services such as attractions/activities, special exhibits, lodging, retail, and restaurants generated 7,878 jobs, a RECORD level of industry employment. LOCAL TAX RECEIPTS totaled nearly $28 million, an INCREASE of 3.5% over the previous year.